I’ve got a nice little collection of christmassy books for the kids, enough to fill the little bookcase which was a surprise when I had a sort through and got them all out! 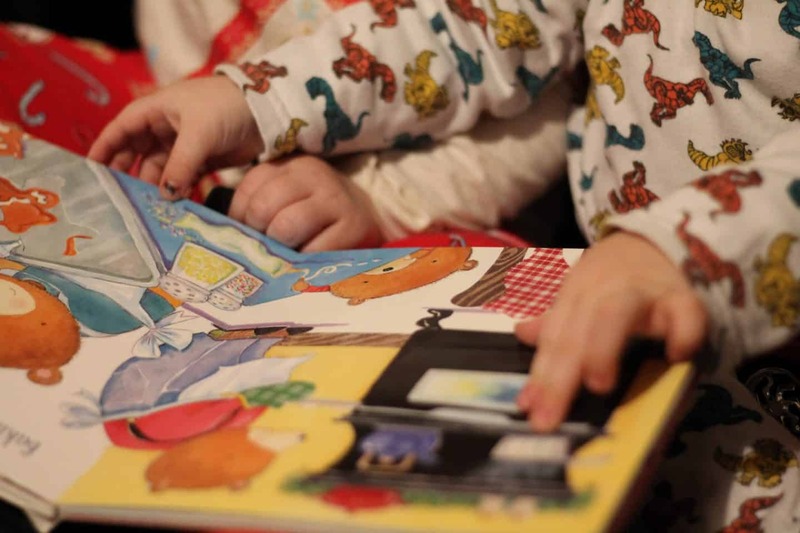 We’ve been reading one or two before bed each nice for the last few weeks and three seem to be getting picked more than the others. 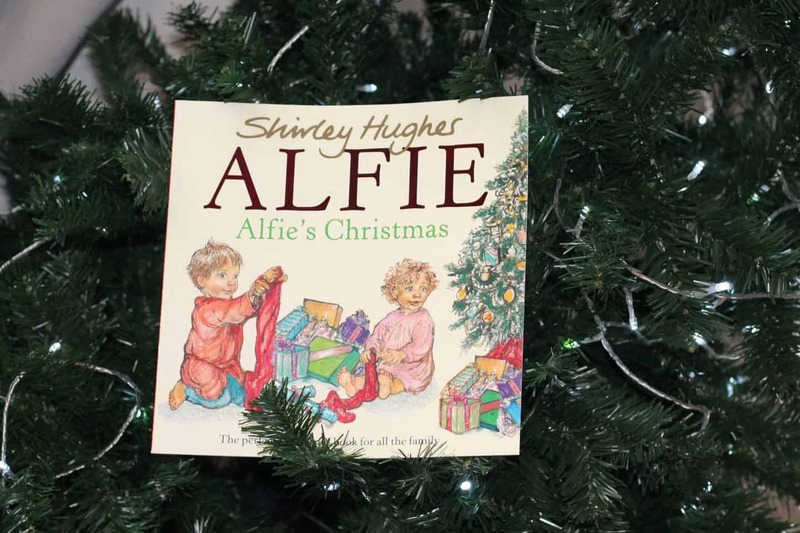 The first is one that brings me such fond memories when we read it, and it’s Alfies Christmas by Shirley Hughes. I didn’t remember the story really but I really do remember the gorgeous illustrations, especially the paper chains and the presents being hidden in the wardrobe! 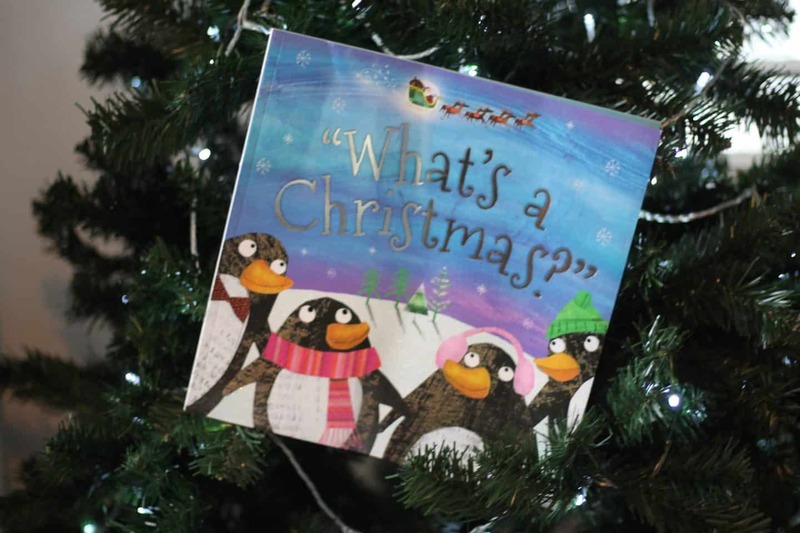 ‘What’s a Christmas?’ is a cute story about four penguins who find an elf that has fallen out of Santas sleigh, they don’t know what he is, or what Christmas is either! Ed the elf teaches them though, and both kids seem to love this book! These two were from The Works, they had a great offer on kids books a few months back and I kept most of the ones I bought for presents but kept these two out and I’m so glad I did! 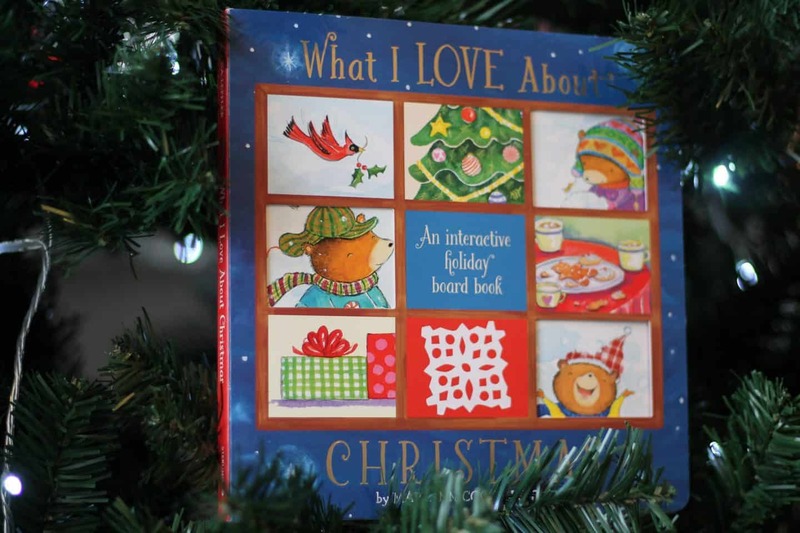 Finally ‘What I love about Christmas’ is a board book with lift up flaps, spinny things and slidey things! Basically lots to interact with and be entertained by. All the favourite things about Christmas are in there, and the illustrations are lovely too. This one is only available on Amazon.com at the moment but will be available in the UK very soon! This book was a Christmas gift from the lovely GMC publishers! We havent got any of these, thanks for the inspiration! Really it is amazing when you will tell a Christmas story to your kids. I remember way back in my childhood memories, how I listen to my grandmother’s story about Christmas. It is so nice to hear Christmas stories because for me it is so good to have a great hope during Christmas. That is why this Christmas Season, I want to give special gifts for Christmas. Online shopping is the best option for me, less hassle and stress-free in looking for special gifts.